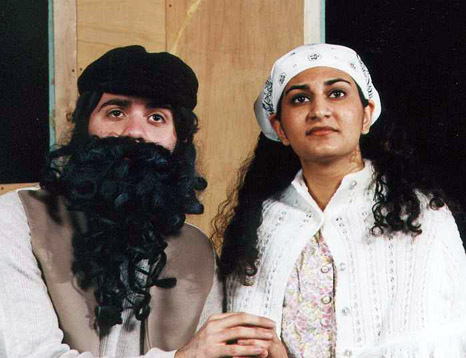 The Munster Theatre Company (the Performing Arts Department of Munster High School) is pleased to present the classic musical, Fiddler on the Roof. Produced and directed by Larry A Brechner, with musical/orchestra direction by Dr. Timothy Bartlett, and a production staff which includes Julie Ason, as choreographer, assisted by Kathryn O'Connor, and Carol Lynn Brechner as Assistant Director. 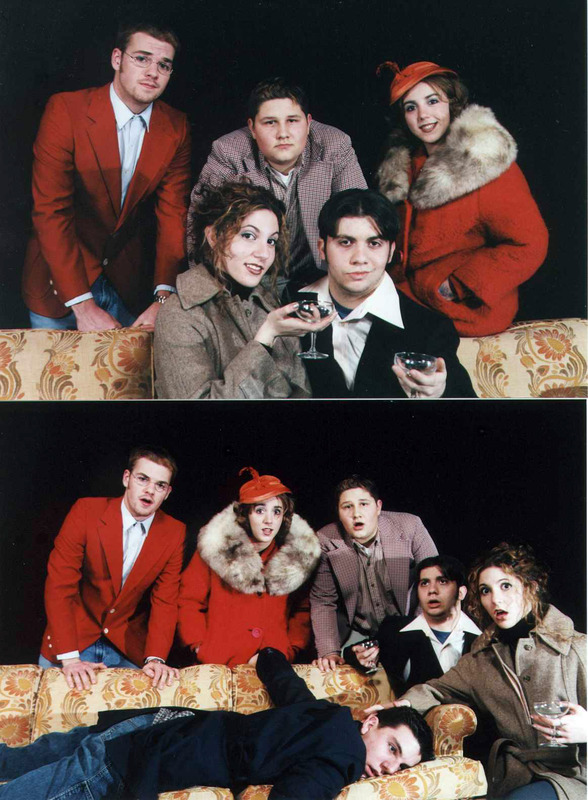 The production’s a 65-member cast including both theater veterans and newcomers in principal roles including: Rob Branson, Matt Domascia, Laura Dunn, Kaitlin Kovach, Joey Mandrino, Steve Pesich, Nicole Pellegrino, Priya Pai, Jodi Rosenthal, Andrew Schumacher, Brandon Sweeney, and Roman Teller. 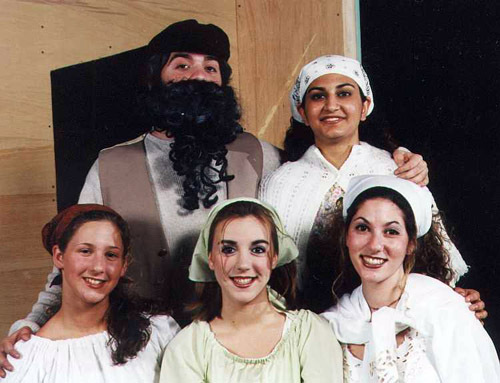 Fiddler on the Roof is a bittersweet tale story is set in a small village in Russia during the early 1900s. 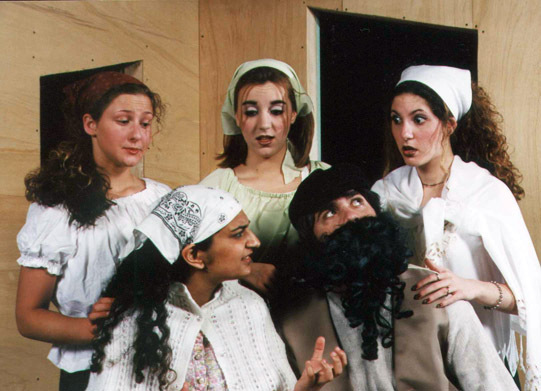 The story centers around the changing traditions faced by Tevye, a poor dairyman, as each of his daughters break further with the “old ways”, in the pre-revolutionary days in Tsarist Russia. It also is a story about the indominmable spirit of a people who bravely face adversity. Fiddler on the Roof is truly a musical for all ages. Joseph Stein wrote the script, based on the stories by Sholem Aleichem. Combined with a beautiful musical score by Jerry Bock and lyrics by Sheldon Harnick, the show features musical favorites like “If I Were a Rich Man”, “Matchmaker, Matchmaker”, “Sunrise Sunset” and “Tradition”. The original Broadway production was brilliantly directed and choreographed by Jerome Robbins and was the longest running show until A Chorus Line. Fiddler on the Roof will run Thursday, May 4; Friday, May 5; Saturday, May 6 at 7:30pm and Sunday, May 7 at 2pm in Munster's auditorium facility. Tickets are available at the Auditorium Box Office on performance nights or in advance by calling: (219) 836-3200 x245, and by email at boxoffice@iname.com. The Munster High School Theatre Department is pleased to present Fred Carmichael’s hit mystery/farce-comedy Done To Death. Produced by Larry A Brechner, this full-length, student directed production will feature the directing debut of Munster High School junior Nicole Pellegrino, assisted by Kevin Cane. As several famous mystery writers are set to collaborate on the ultimate mystery story for television’s The Mystery Channel, each takes their turn at “turning the knife” about each other’s writing style. Set on a television set, which is a reproduction of a one-time pirate mansion Vulture’s Vault located on a remote island. (219) 836-3200 x245 or by email at boxoffice@iname.com.